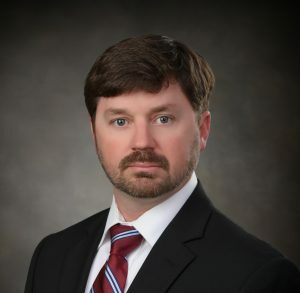 Eric Worrell, PE | Alday-Howell Engineering, Inc. Eric Worrell, PE | Alday-Howell Engineering, Inc.
Eric Worrell is a Senior Project Engineer with 9 years experience involved in multiple existing and newly proposed projects. He has obtained various approvals needed to proceed with the permitting and construction of commercial and residential sites. With his experience in drainage and stormwater design, Eric has quickly become a valuable asset in these fields. He has also broadened his areas of expertise by being involved in over 10 FDOT District III projects.